Sold for full price! 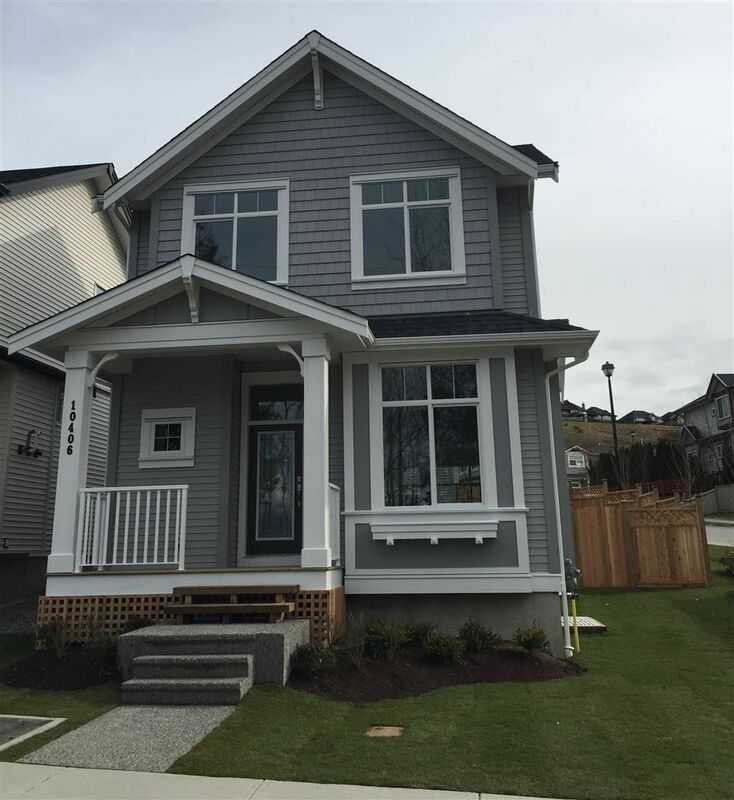 Brand New - NO GST - ROBERTSON HEIGHTS built by award winning "MORNINGSTAR HOMES". HILL floor plan is a chef's delight with its double-island gourmet kitchen with upgraded stainless steel appliances including a gas stove, perfect for entertaining & features granite countertops, trough sink & pantry. The ambient dining room w/window seat will make for beautiful everyday/holiday dining. Huge windows & linear fireplace are the backdrop to the Great room. Nook close by for office or wine room. UPGRADED glass railing on main and upper floors. The vaulted upper floor landing takes you to the 3 bedrooms including the vaulted master with window seat, walk-in closet & spa-like 5 piece ensuite with double sinks & separate shower/tub. Laundry room up as well. Full basement is unfinished awaiting your ideas, easy to suite with a separate entry. 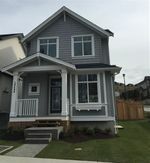 Large corner lot (almost 1,000 sqft larger than all the neighbours) with 2 car garage and gives you a total of 4 parking spots and larger yard.